Leadership matters. Organizations depend on leaders to make important tactical decisions, manage changing market trends, and set strategic vision. When competent leadership prevails, people and companies prosper. Bad leadership is almost always accompanied by disengaged workers, corporate corruption, and, eventually, business failure. Hogan Leadership reports give leaders a clear understanding of their performance capabilities, challenges, and core drivers, and provides them the strategic self-awareness that makes good leaders great. Based on Hogan’s trademark assessments, the Hogan Personality Inventory, Hogan Development Survey, and Motives, Values, Preferences Inventory, each report offers information regarding the characteristics, competencies, and values that underlie how a leader approaches work, leadership, and interaction with others in the workplace. POTENTIAL REPORT outlines day-to-day leadership style, describes behaviors typically associated with that style, leadership competencies, and comprehensive development recommendations. CHALLENGE REPORT describes how leaders are likely to interpret the world and treat subordinates while under stress and pressure. The Challenge Report predicts career-derailing behaviors that interfere with the ability to build a cohesive and high-performing team. 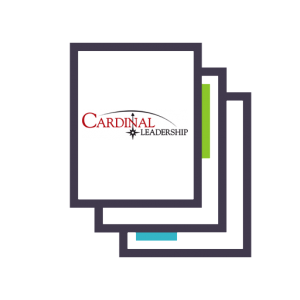 VALUES REPORT explores the core values and goals that ultimately drive a leader’s behavior, aspirations, and expectations about life. What people value determines how they will lead; this determines the kind of environment a leader will create and the sort of organizational culture in which the person will do the best work. COACHING REPORT is a self-guided, comprehensive development-planning tool for individual leadership development. The Coaching Report integrates the information from the Potential, Challenge, and Values reports into a five-step planning process. By completing this process, a leader produces a powerful, personal development plan designed to foster professional growth. SUMMARY REPORT can be ordered instead of the coaching report, it provides an overview of a candidates strengths, challenges and values. 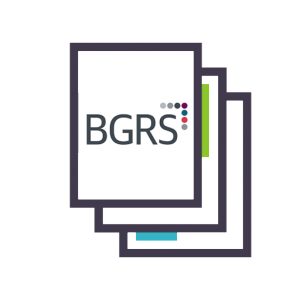 The reports integrates the information from the Potential, Challenge and Values to provide a snapshot of interpersonal performance and values in relation to future career aspirations. *FLASH REPORT is included in the Leadership Package at no charge! 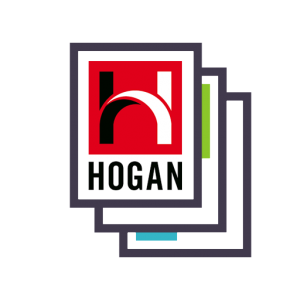 HOGAN’S HIGH POTENTIAL TALENT REPORT is a rigorous, assessment-based development solution designed to identify and close the skills gap between what your organization requires in a leader and what is in your talent pipeline. The competition for talent is fierce, and the future of many organizations depends on finding and developing leaders for key roles. AGILE LEADER successful leadership requires a specific skill set and competencies that meet today’s challenges. LEADER FOCUS aims to simplify and provide insight into six leadership dimensions that influence leadership style and effectiveness. INTEGRATED PERSONALITY SUMMARY synthesizes Hogan personality results into a brief, customized, narrative summary. Easy to understand without compromising on scientific rigor. HOGAN CANDIDATE SUMMARY REPORT ($150) is an overview of a candidate’s strengths, challenges, and values. The report integrates results across the HPI, HDS, and MVPI to provide a snapshot of interpersonal performance and values in relation to future career aspirations. HOGAN EQ REPORT ($75) assesses emotional intelligence, the ability to identify and manage your own and others’ emotions. Based on the Hogan Personality Inventory and Hogan Development Survey, the easy-to-understand report provides an overall EQ score, as well as scores and feedback for six emotional competencies. The report also includes a summary of likely behaviors, score pros and cons, and discussion points.